A client with a well located site, an existing fish & Chip premise, and a desire to develop to its full potential. 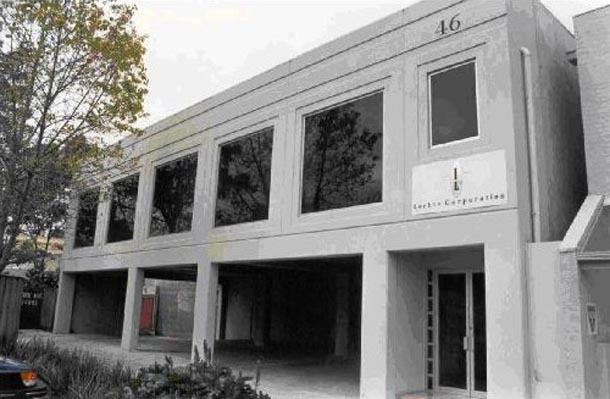 To maximise the site we made use of a rear car park that allowed a prime Toorak Road shop to be developed at the front, and a very desirable medium size office of approximate 300 square metres at the rear. An ideal solution for a very well located site.